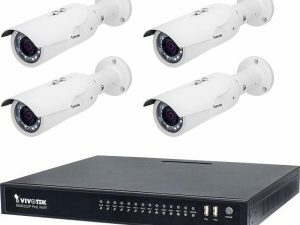 Need a clear solution for outdoor day & night monitoring? 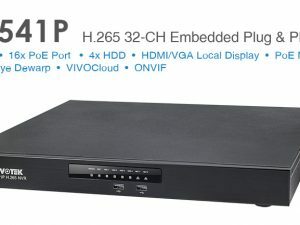 AVM561 might be the one you need. 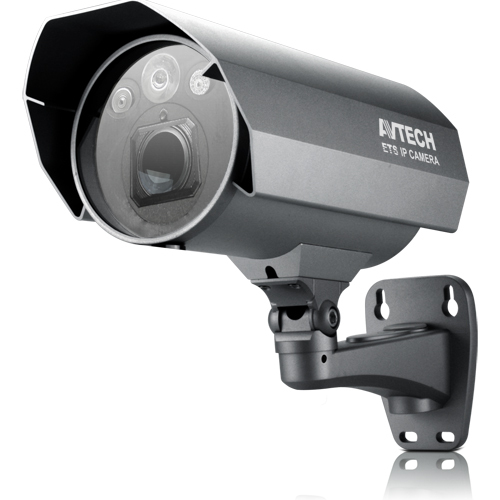 AVM561 is 2 megapixel 10X Zoom Vari-focal camera with WDR support and IR LEDs. 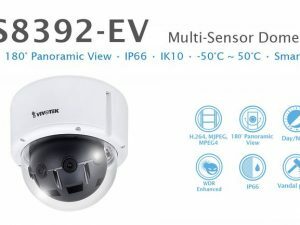 Its IR projection distance could reach up to 60 meters, suitable for comprehensive surveillance of spacious areas. 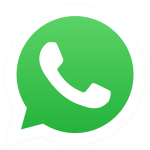 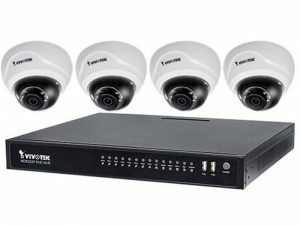 It’s also capable of connecting external alarm devices, such as a buzzer or magnetic contacts, for function scalability. 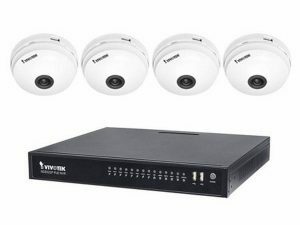 What’s more, POE (power-over-ethernet) is also possible for this camera. 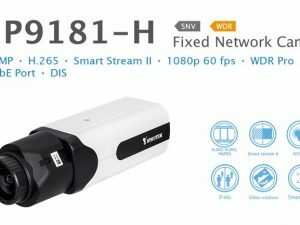 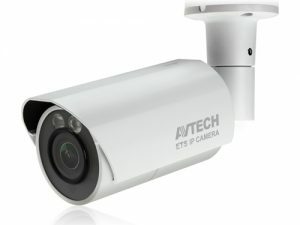 For data storage, in addition to use with AVTECH NVRs, this camera also supports ONVIF standard to use with other brand’s NVR and simplify system integration.